Thamer Ghadhban told reporters that an OPEC meeting in Vienna in April would assess member states' compliance with agreed production cuts and whether to extend the curbs until the end of the year. 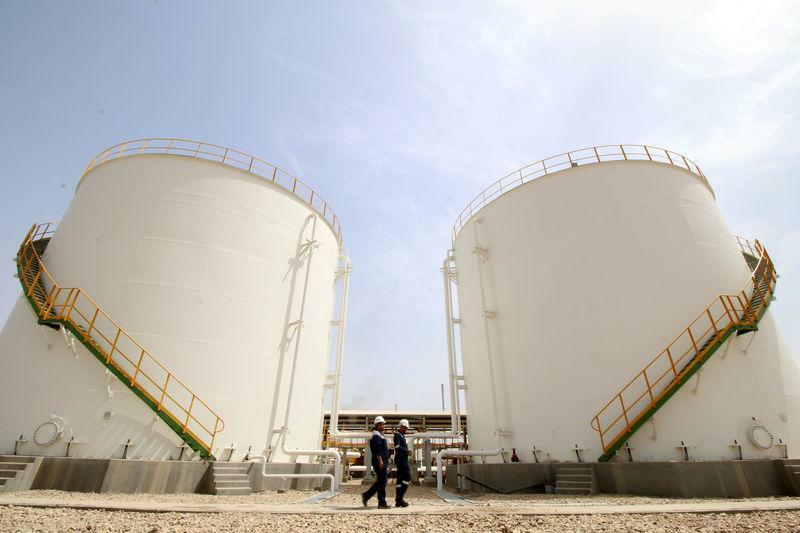 Iraq is committed to the deal and working to stabilise markets, and is producing slightly more than 4.5 million bpd, below its full capacity of nearly 5 million, Ghadhban said. "We do not want severe volatility in prices because this affects producers and consumers," he added.